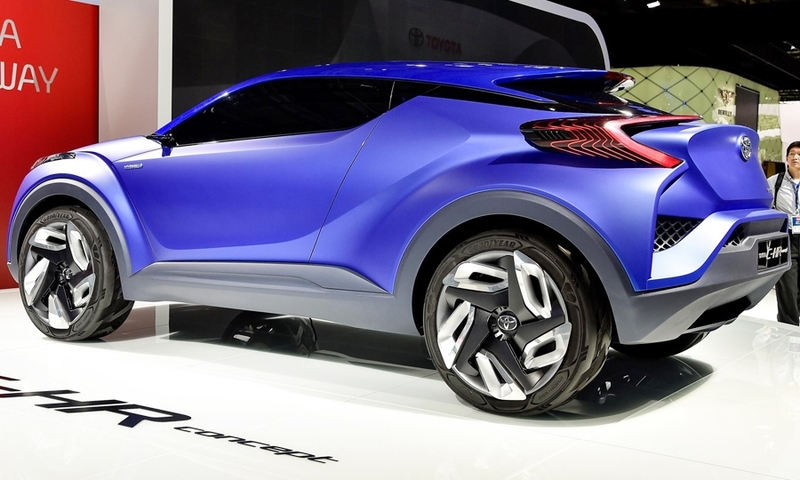 PARIS -- Toyota is preparing to launch a production version of the C-HR compact crossover. The automaker will target the crossover at urban buyers looking for an edgier offering than its RAV4. 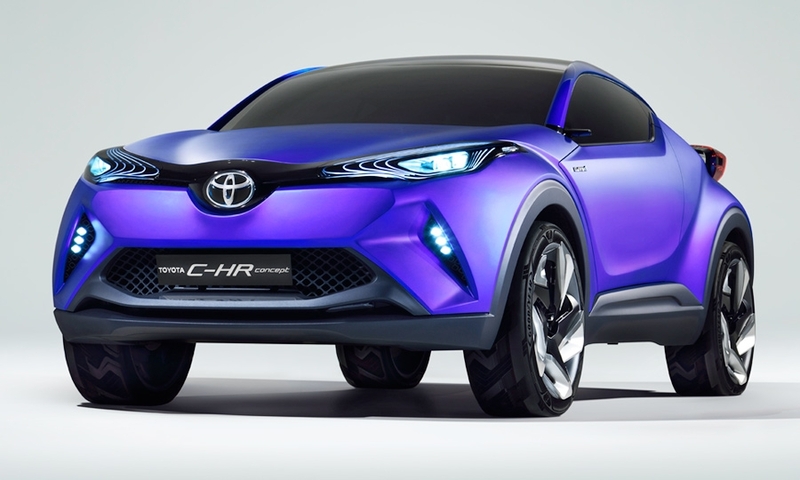 Toyota Europe sales chief Karl Schlicht said a production C-HR "would fit in a size below the RAV4, but would still be considered a C-(compact) segment crossover." 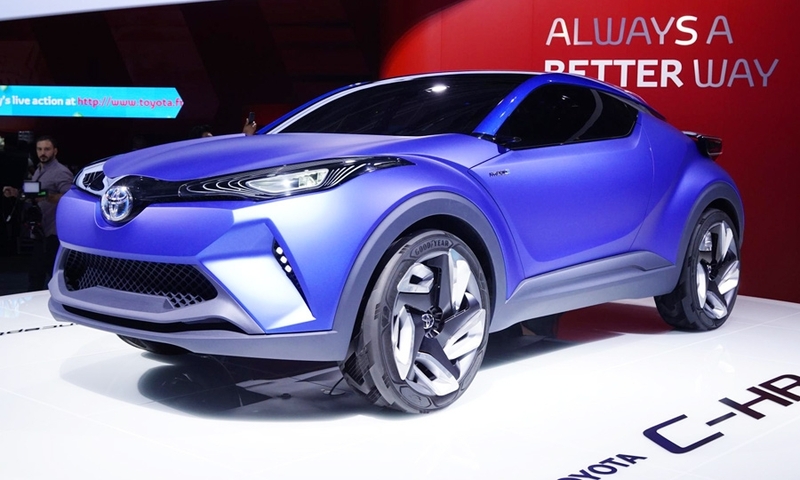 "We think that the RAV buyer is quite different from what we have staked out for this new C-HR," Schlicht said at a media event one the sidelines of last week's Paris auto show where the concept as unveiled. He declined to say when the crrossover will come to market. The concept "has the essential combination of compact packaging and agility required by customers with active, urban lifestyles," Toyota said in a release. At 4350mm long and 1500mm tall, the C-HR's dimensions place it in between the Auris compact hatchback and the RAV4 compact SUV. 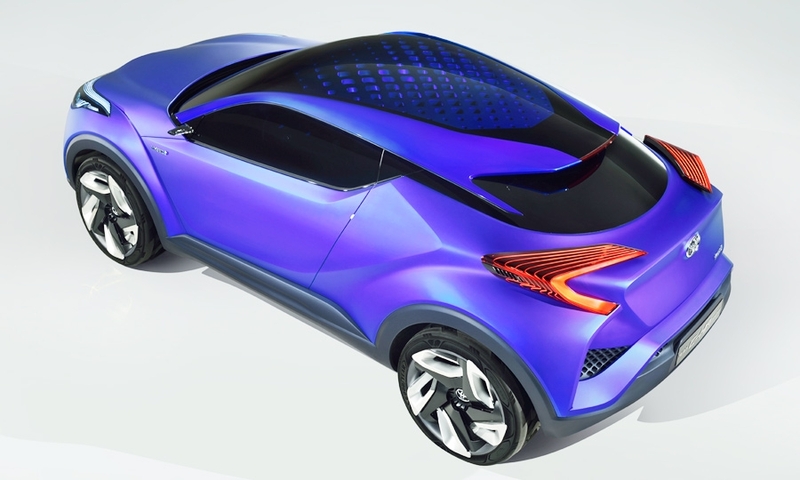 The C-HR has a new gasoline-electric hybrid powertrain that Toyota says will deliver significantly improved fuel efficiency. The company did not give any further details of the the powertrain. A production version likely will be offered with gasoline and hybrid powertrains and possibly a BMW-sourced diesel. A Toyota Europe declined to comment on the powertrain lineup, saying only that the production crossover would launch "in the foreseeable future." 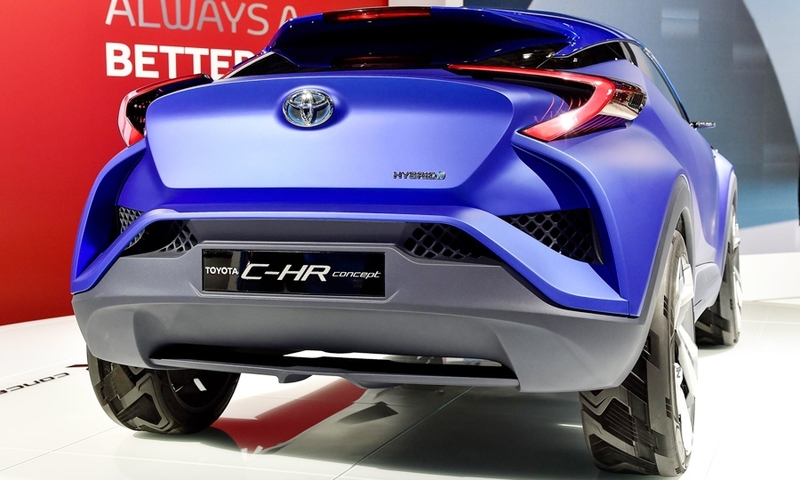 With the C-HR, Toyota created a slightly larger, roomier compact with a higher seating position than the Auris. Its design is more muscular and expressive than the conservative-looking than the RAV4. 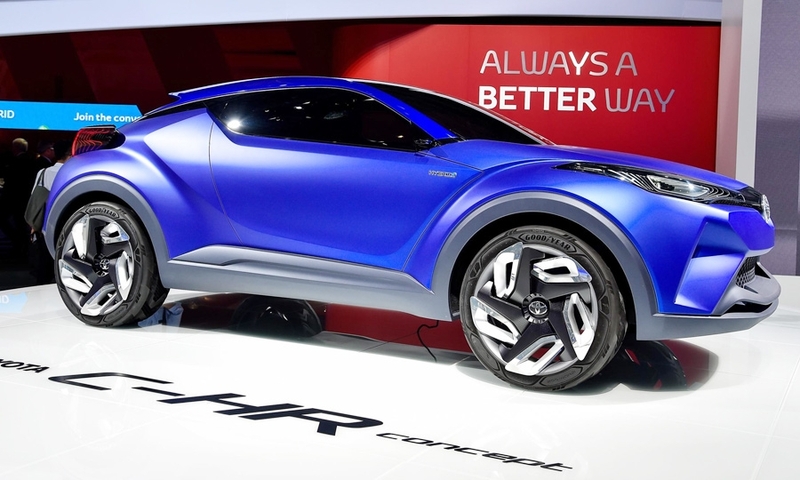 Schicht said a production C-HR will stand out through its design in the compact crossover segment. "The whole industry knows (crossover) segments are growing," he said. "We think we need to have a strong unique design. A hybrid is also an advantage for us to make sure we get separation from the RAV4, size-wise but also target-wise."